Dan “Uncle Dan” McLennan was born in 1849 as a slave to Neil McLennan in what would a year later become known as McLennan County, named for his master. Uncle Dan became a beloved member of not only the McLennan family but of the Waco community as well. He is best remembered for his fiddle playing, carrying his instrument around town with him in a flour sack. Life on the frontier provided a variety of challenges for Uncle Dan and his family. Uncle Dan’s father, Alf, also lived as a slave of the McLennan family and lost his ear when Native Americans attacked the McLennan farm. Uncle Dan himself, living as a slave in the backwoods of Texas, experienced several encounters with Indians, though all peaceful. As a boy, he learned to fish as well as hunt squirrels, raccoons, possums, and even deer, helping the family survive on the frontier. Even after gaining his freedom at the end of the Civil War, Dan remained closely connected to the McLennan family. He was especially loyal to Catherine McLennan Davis, the daughter of Neil McLennan. According to Uncle Dan’s daughter, Mrs. Davis took Dan under her wing, becoming a mother of sorts to him. 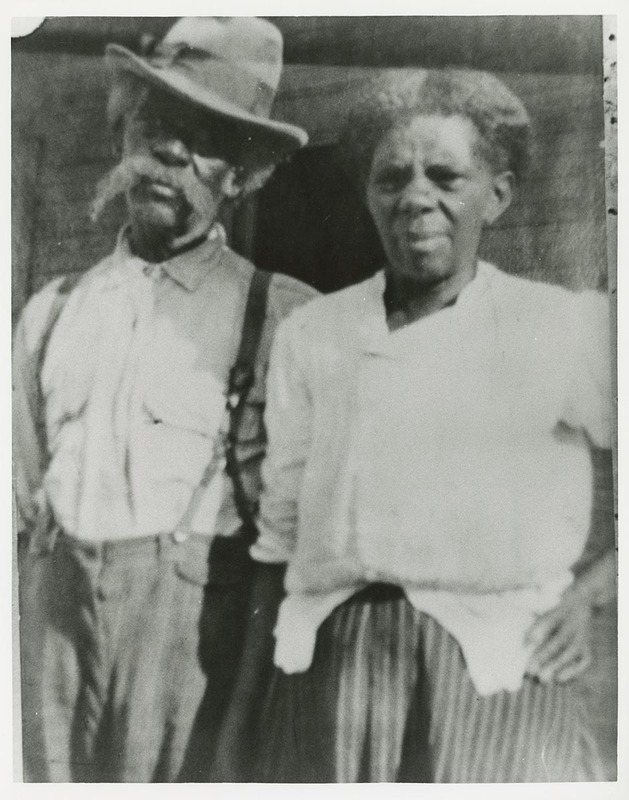 Catherine taught him to read and write, a rare skill for a born slave. In 1870, on Catherine’s farm, Dan married Ann, who would come to be known as Aunt Ann. They had twelve children, six boys and six girls, in their fifty years of marriage. On a few occasions, Dan went on cattle drives with the McLennan/Davis family. He rode up to Kansas, bringing cattle down with him. Though he worked for a time on Davis land, Dan became a successful farmer in his own right, working his own farm. The family grew subsistence crops to live off of, as well as cash crops such as cotton. 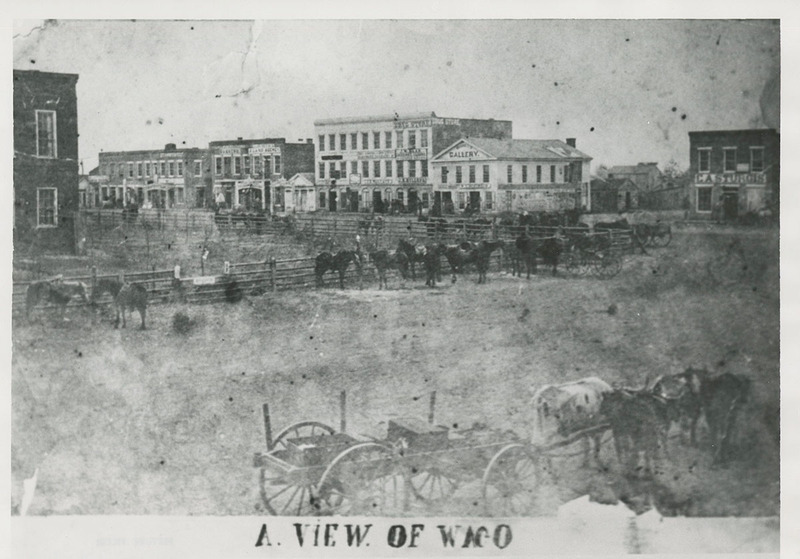 Living in China Spring, Uncle Dan and his family frequently made the slow journey to Waco by horse-pulled wagon. Often the family would return home the same day, leaving at sunset and finding their way back in the dark. 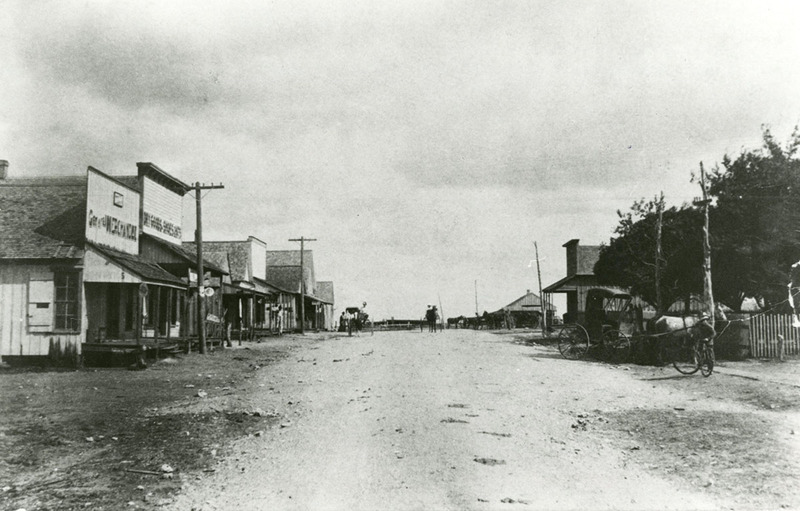 Several of Dan’s family members lived in Waco, and on occasion the family stayed overnight with one of his brothers who owned a saloon in town. In Waco, Uncle Dan was in high demand due to his great talent for fiddling. 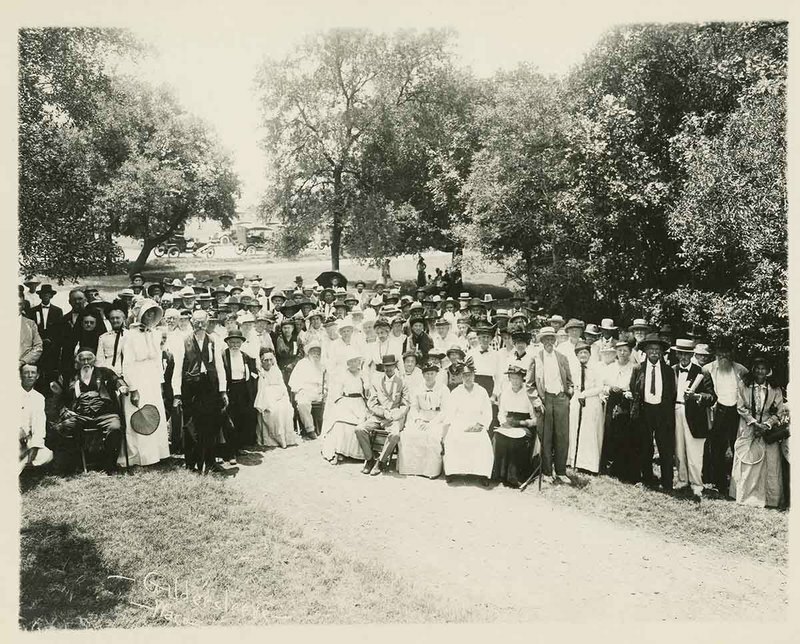 He often found himself hired by white families to play at picnics, reunions, and other celebrations. These festivities were large, all-day affairs, complete with music, singing, dancing, and piles of food. Sometimes Dan’s sons, also musically inclined, would accompany him, playing guitar alongside his fiddling. Uncle Dan died in 1919 at the age of seventy-one. During his lifetime, he witnessed a monumental amount of change. 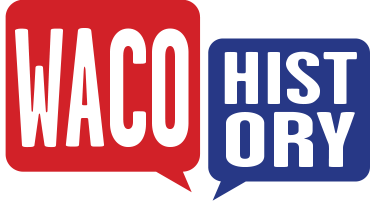 Waco and McLennan County were founded, and Waco blossomed from a village into a thriving city with nearly forty thousand residents. Born a slave, he experienced emancipation, dying a free man. He lived during a time of great transformation and the strife which came with it. Though a great deal of racial violence and tensions occurred during his lifetime, he was much loved by both whites and blacks in Waco and McLennan County. Uncle Dan and Aunt Ann are buried in unmarked, concrete-covered graves in a corner of the L. R. Davis Cemetery (as marked on the Waco History map) in China Spring. 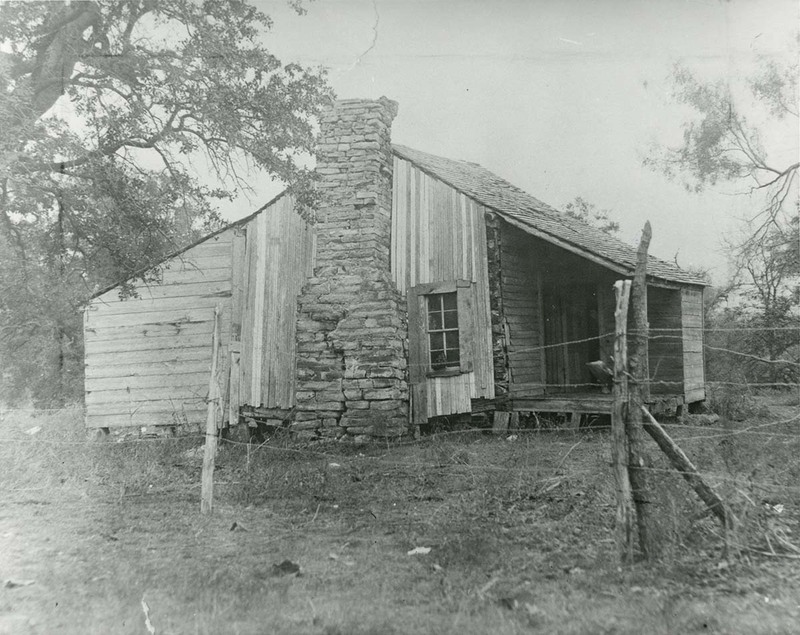 Stephanie Endicott, “Uncle Dan McLennan,” Waco History, accessed April 18, 2019, https://wacohistory.org/items/show/143.